Welcome to 2012 and thank you to our viewers over the holiday hiatus! 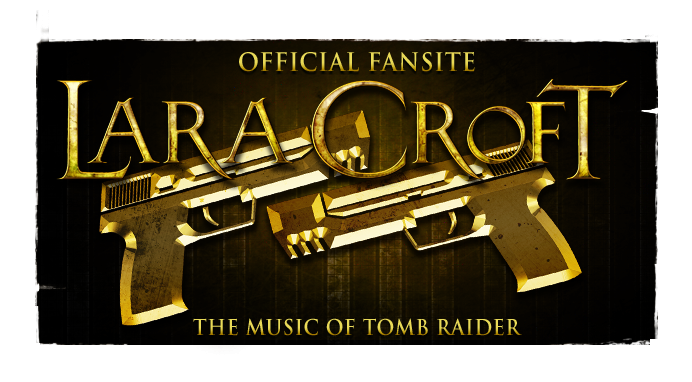 "The aim of this project is to enhance the sound quality of the TR1 soundtrack without destroying the nostalgia of the original. 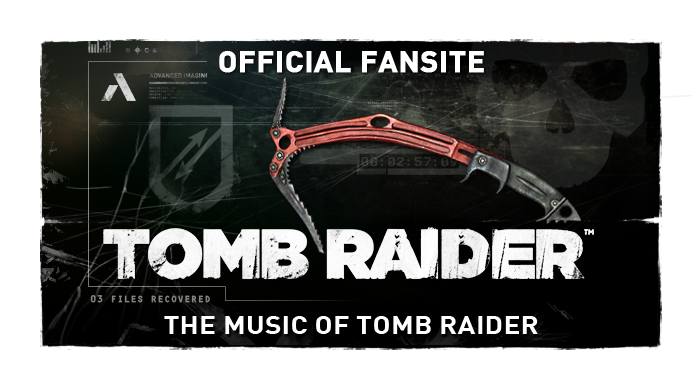 The original TR1 soundtrack by Nathan McCree was synth-based, in other words there were no real instruments playing - all of the sound waves were created by the computer using MIDI. What's more, the creator has provided an easy installation package that allows the tracks to replace the game's original audio for a fresh perspective upon play-through. 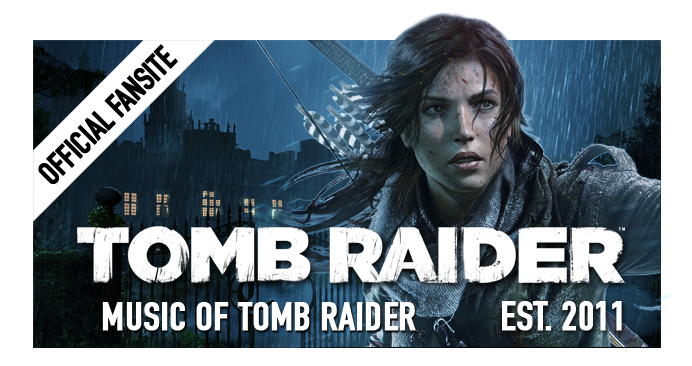 Acquisition of the matieral is detailed at Tomb Raider Forums. The original used Roland jv1080 which is a sample based synth. just like EastWest, it is a great synth, still. Aaahhh yes. ..nostalgic this is... I have fond memories of this game... :) The music was amazing and still is! !